Calling all fans of Belgian ales! 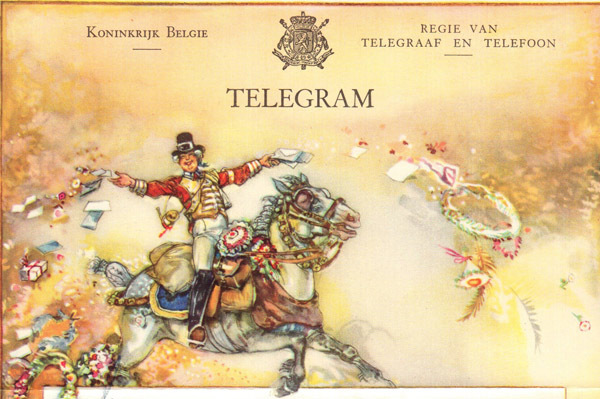 The Belgian Experts, Vanberg & DeWulf would like to call your attention to their upcoming Coast to Coast Toast. 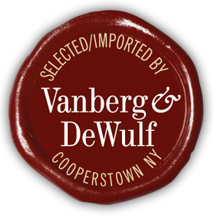 For three decades, Vanberg & DeWulf has been a trailblazer in quality Belgian imports. The Coast to Coast Toast is both a celebration of Vanberg & DeWulf's 30th anniversary of bringing quality Belgian ales to America. It's also a tribute to their distributors, bars, restaurants and stores that have helped the company and their passion for fine ales to flourish. The celebration of the 30th Anniversary of Vanberg & DeWulf and their "Heroes of the Good Beer Movement" is set for November 15, 2011 (King's Day in Belgium) at favorite beer spots all across America. If you are a distributor, restaurant, bar or store that wishes more information on how to participate, contact them by email at vanberg.and.dewulf@gmail.com. They will gladly get back to you with all the details; things such as the Coast to Coast Toast Toolkit full of goodies - official Coast to Coast Toast snacks, cocktails, Belgian trivial quizzes, official music, approved beer lists, company history, coasters, posters, etc....to make the party unique to your venue.